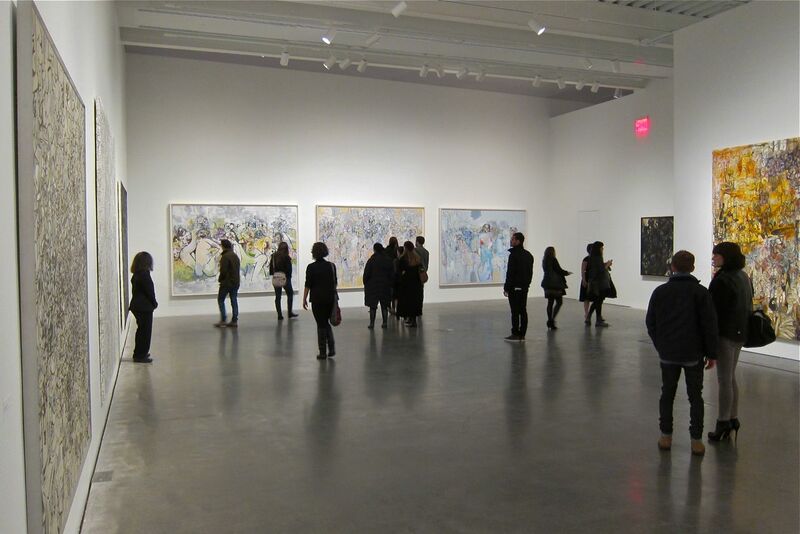 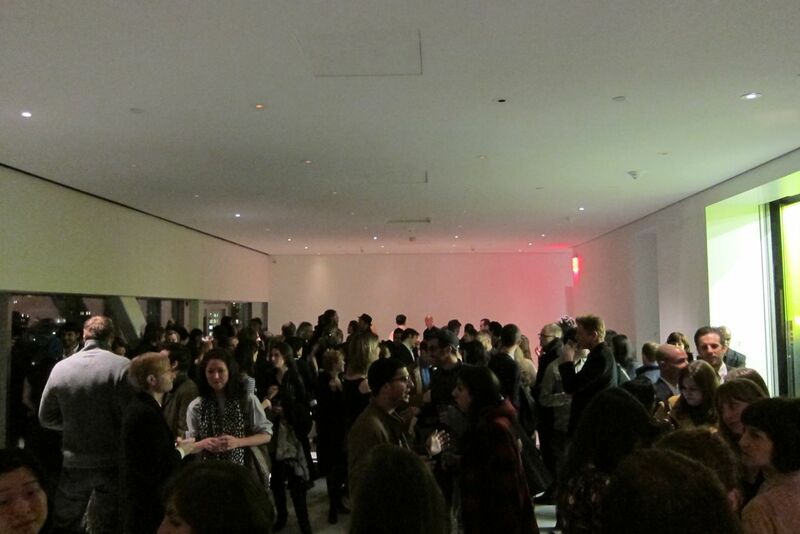 On Tuesday night AM attended the private opening of Mental States at the New Museum in New York. 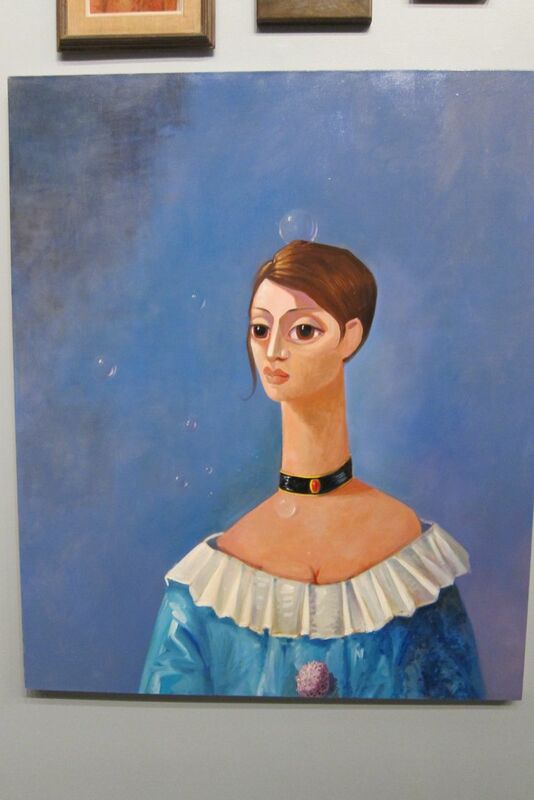 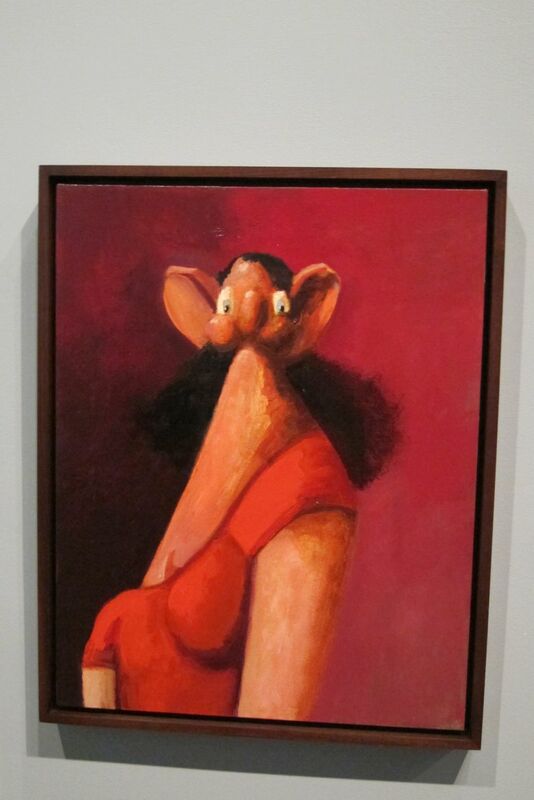 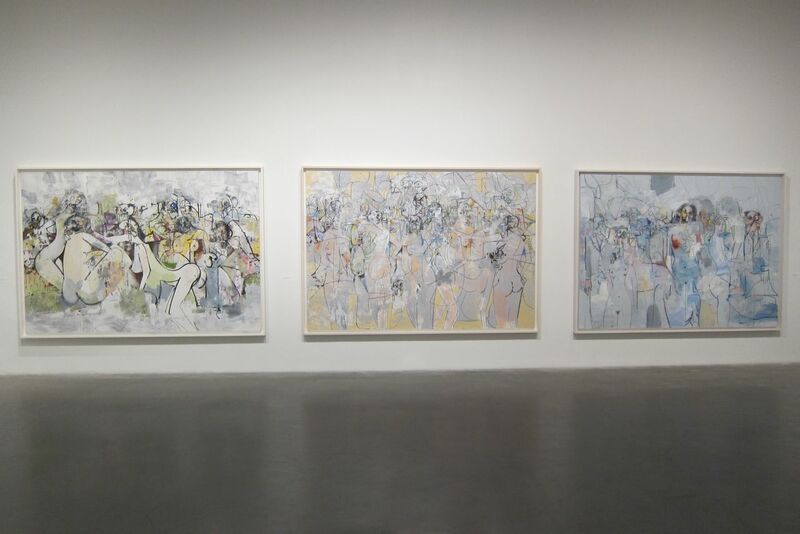 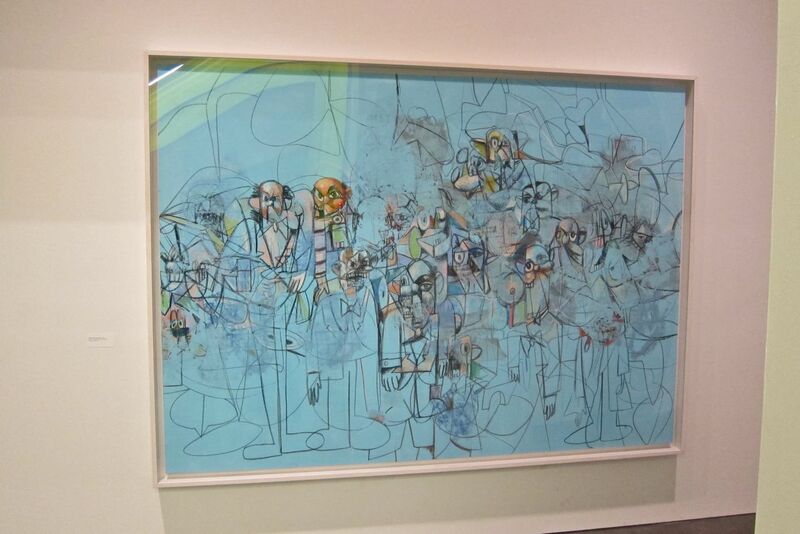 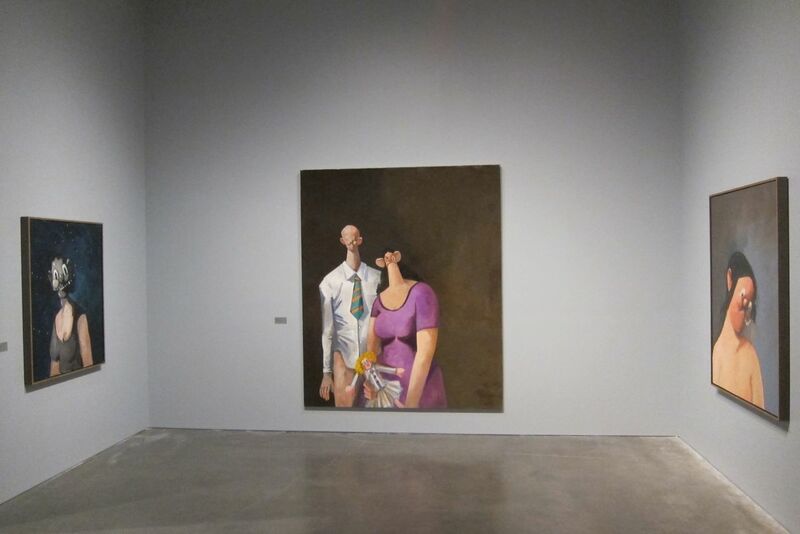 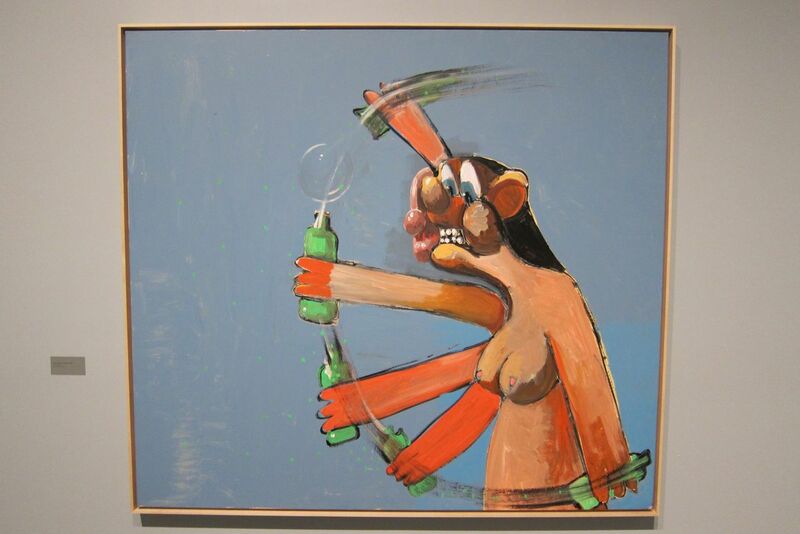 The exhibition is the first major US survey of works by George Condo with a over 80 paintings and sculptures spanning 1982 to current day by the adventurous and imaginative artist. 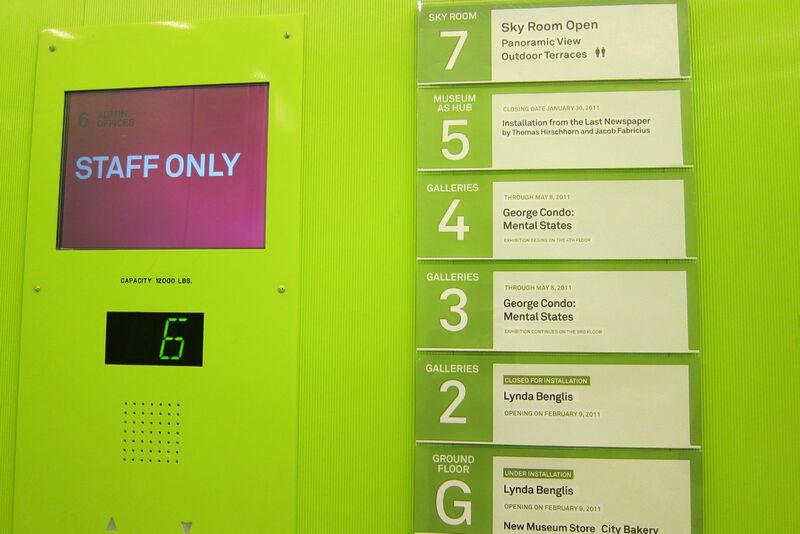 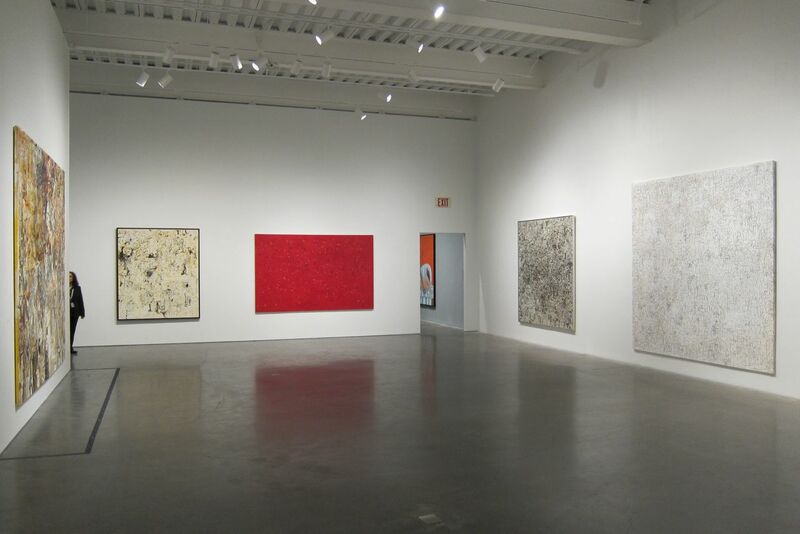 Utilizing two floors of the spacious museum, Condo’s work was separated into multiple areas. 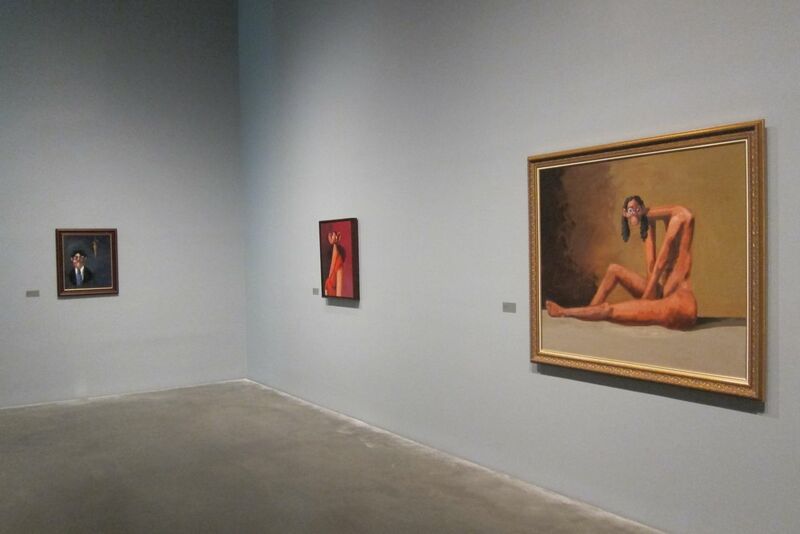 The third floor had three galleries of paintings; each room represented and reflected a particular “mental state” of the artist. 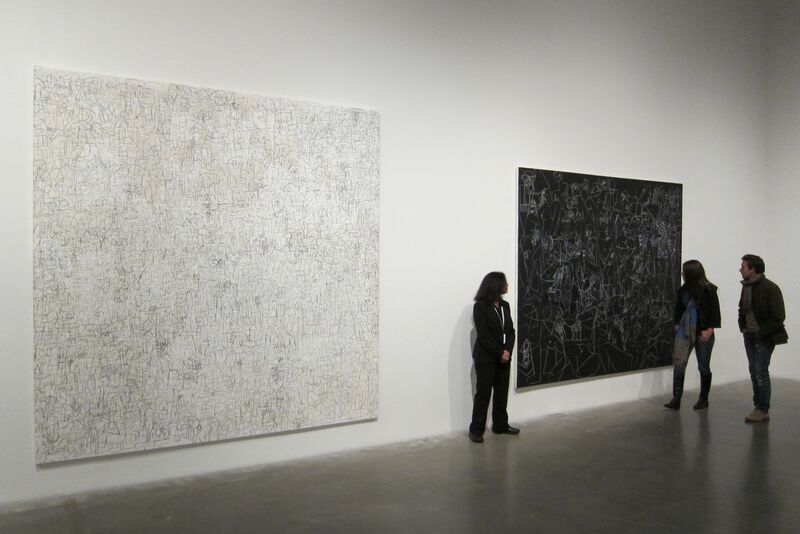 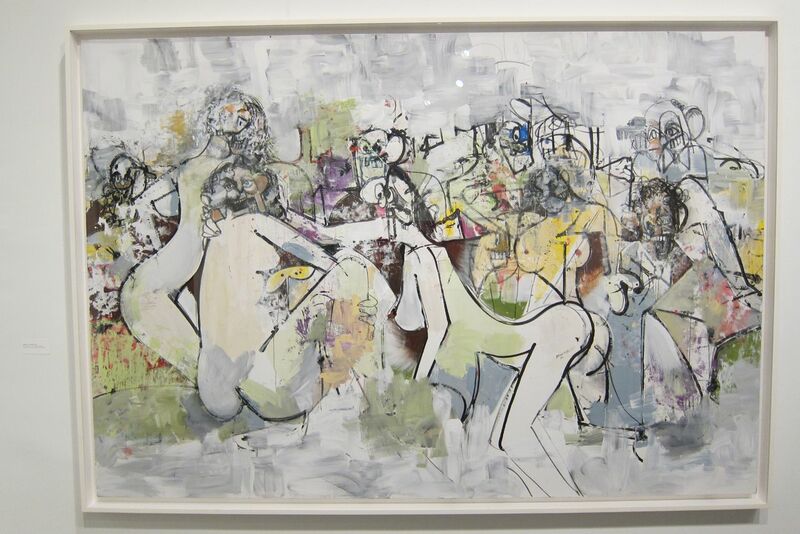 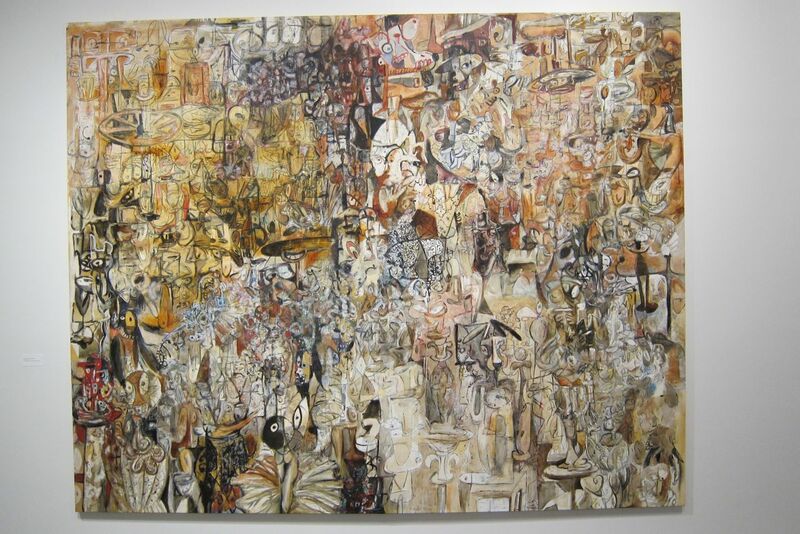 There was also a unique room bringing together for the first time, a major grouping of large-scale paintings created over the past thirty years that play with the boundaries between abstraction and figurative work. The fourth floor was designed as the centerpiece of the exhibition. 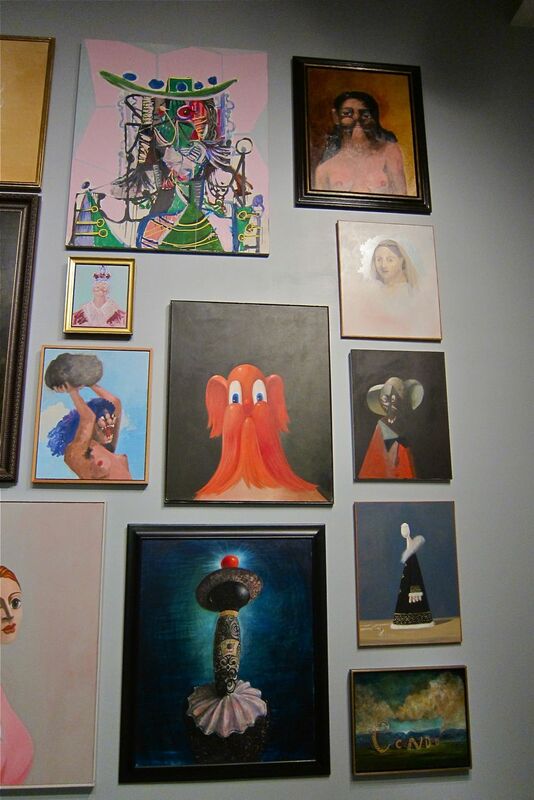 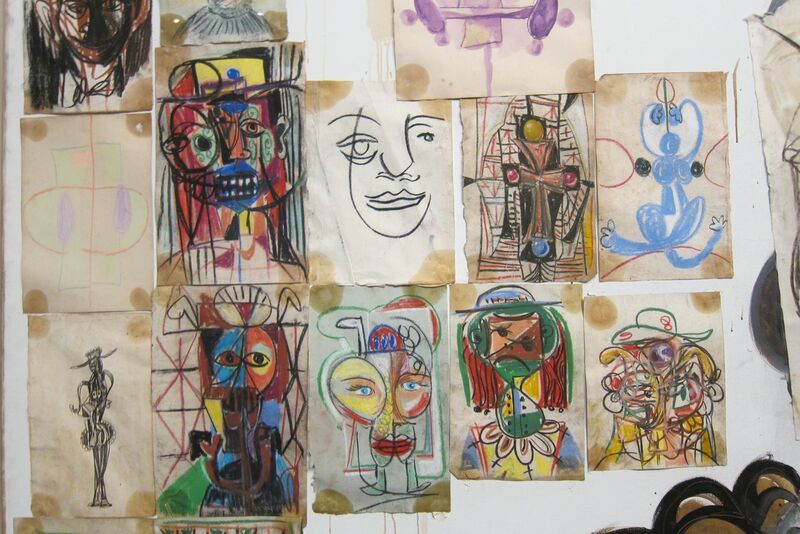 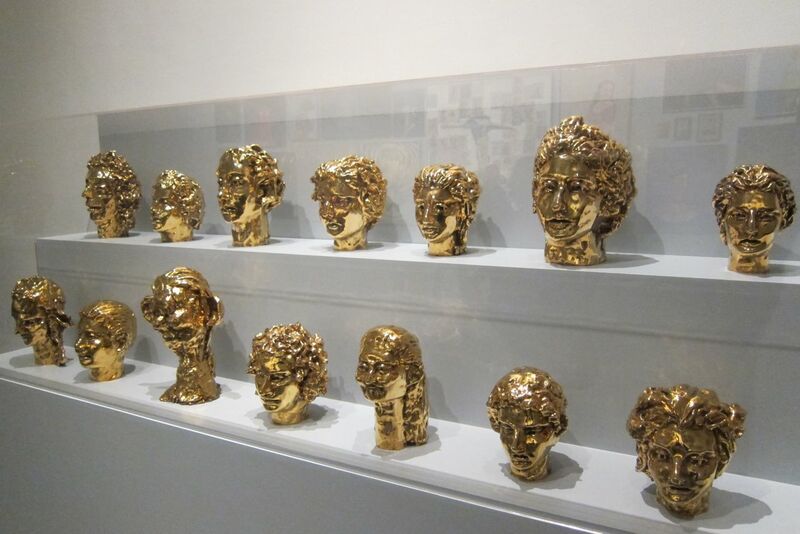 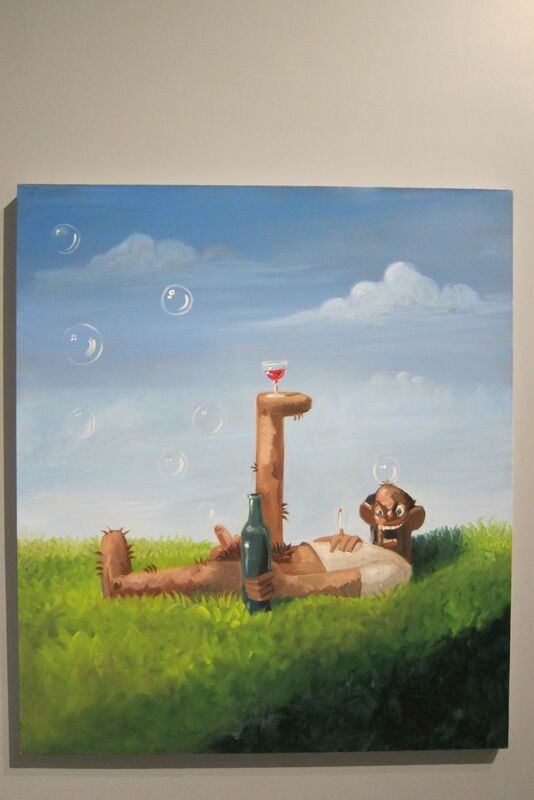 Utilizing over 50 portraits hung salon style, the crazy wall featuring works of varying size and composition immediately commanded our attention – thes particular paintings of Mr. Condo are probably done in the style that he’s been associated with through recent collaborations with Kanye West. 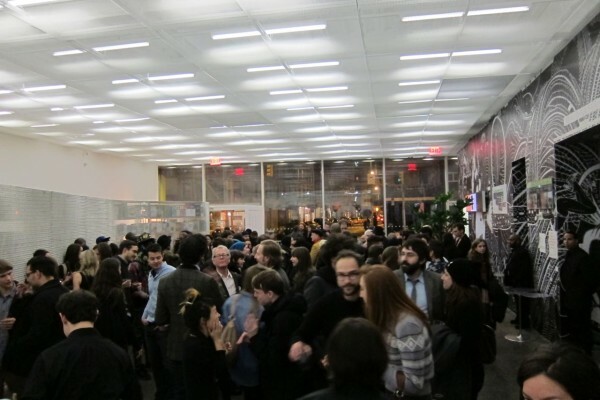 More opening pics after the jump. 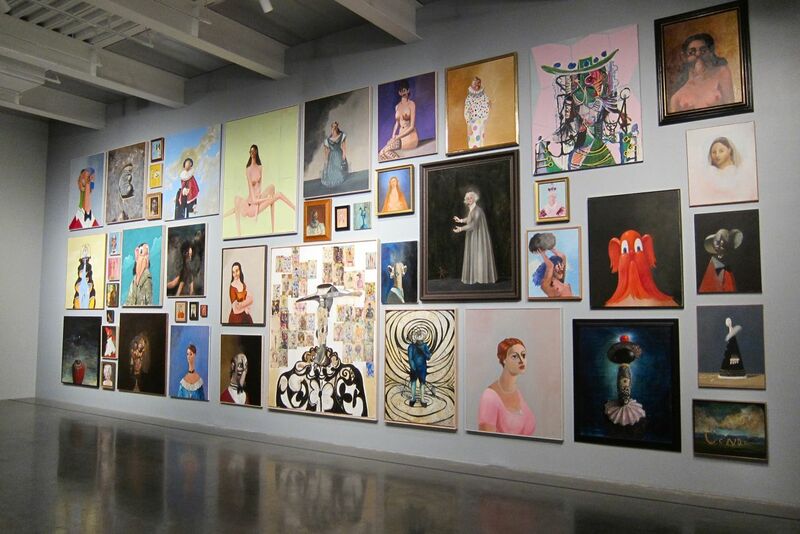 Categories: Contemporary Art, Museums, Openings, Shows & Events. 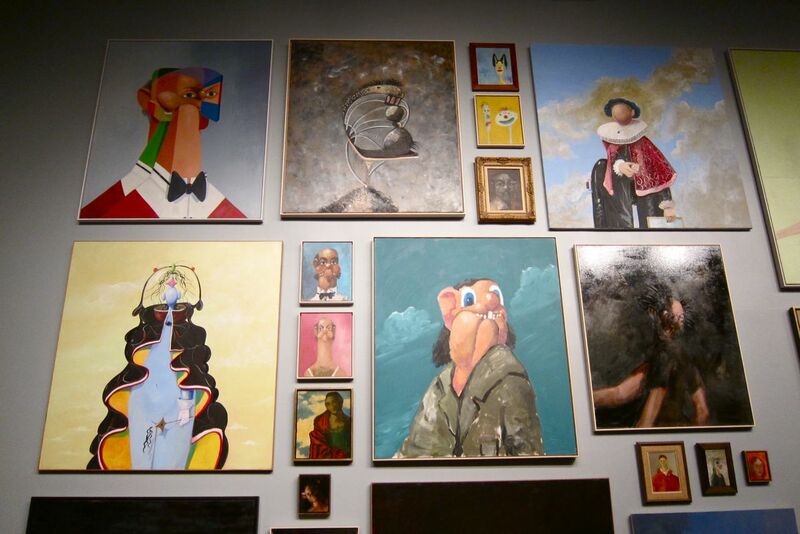 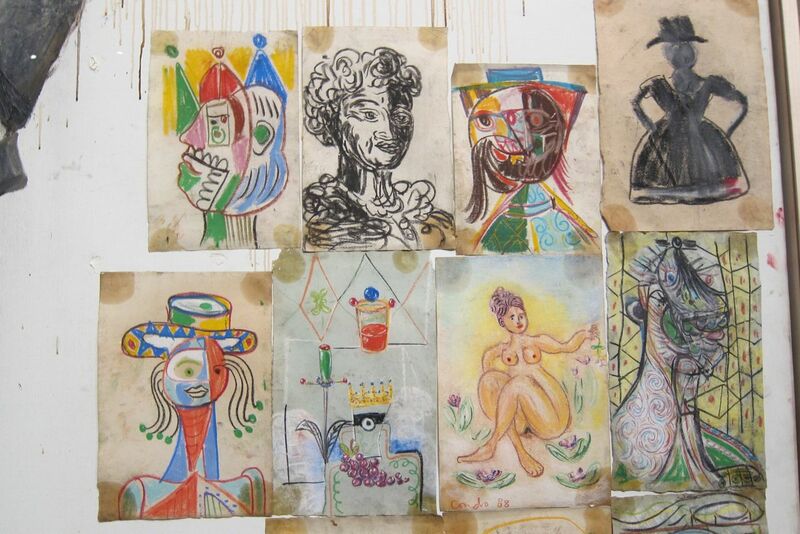 Tags: Contemporary Art, George Condo, Kanye West, Museums, New Museum, Shows & Events.